Ahh, Florida. 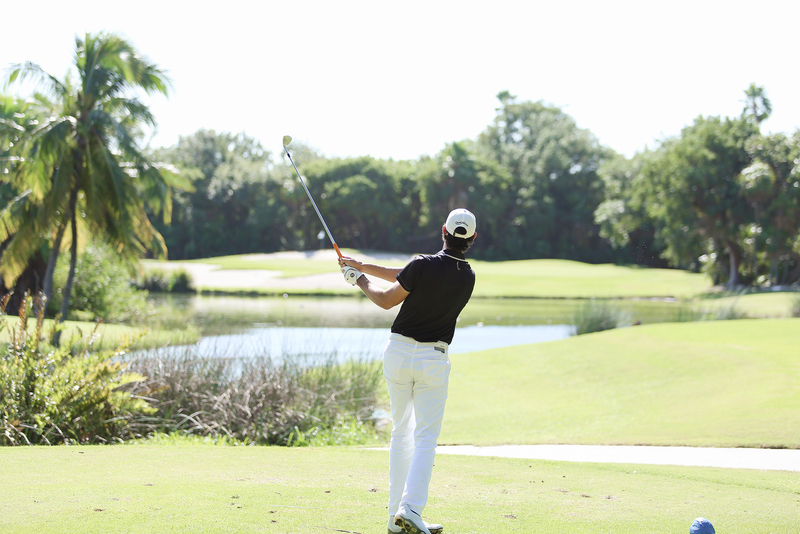 The sunshine state has long been known as a golfer’s haven, with an abundance of great golf courses and temperate year-round weather. 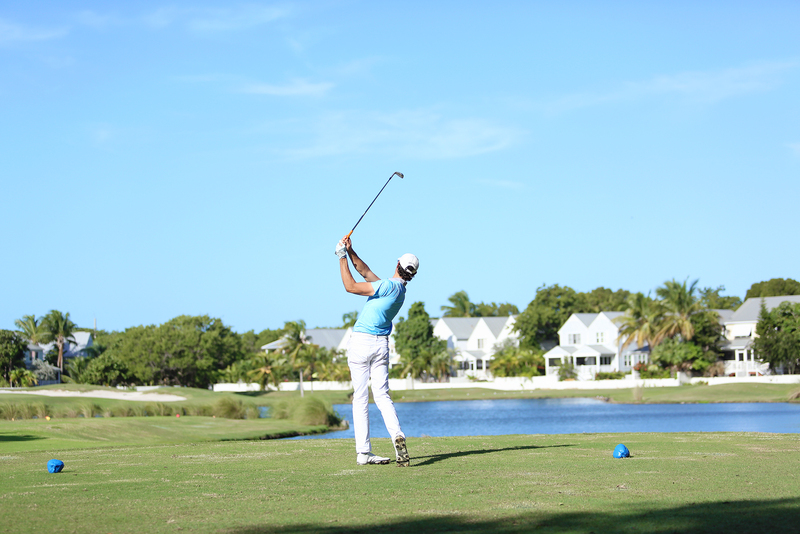 Cities like St. Augustine, Jupiter and Orlando certainly come to mind, but Key West? 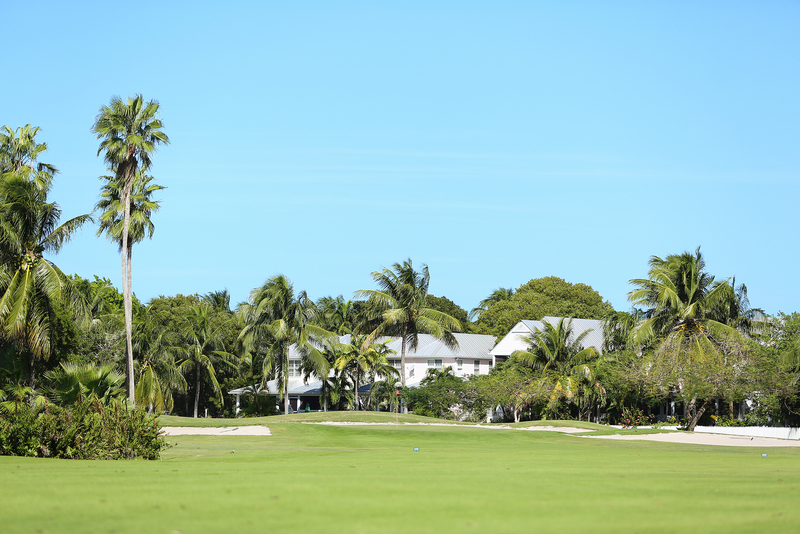 While you’d be hard pressed to find anyone who’d argue it’s a golf mecca, the southernmost island in the Florida Keys is home to an island gem: Key West Golf Club. 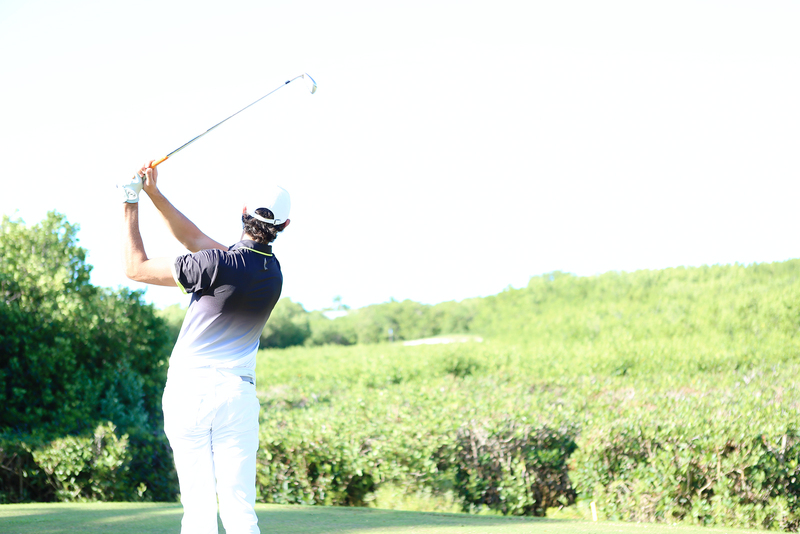 Each year as the autumn foliage gives way to barren branches, and temperatures begin to dip, golfers in most parts of the country inevitably have one thought: ugh, winter is upon us. Having lived in the northeast, I know the feeling all too well. 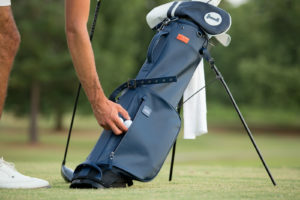 Polo shirts are replaced with parkas, while golf clubs are stowed, making way for snow blowers and shovels. One burning thought sits top of mind – “I need a vacation. A warm vacation. 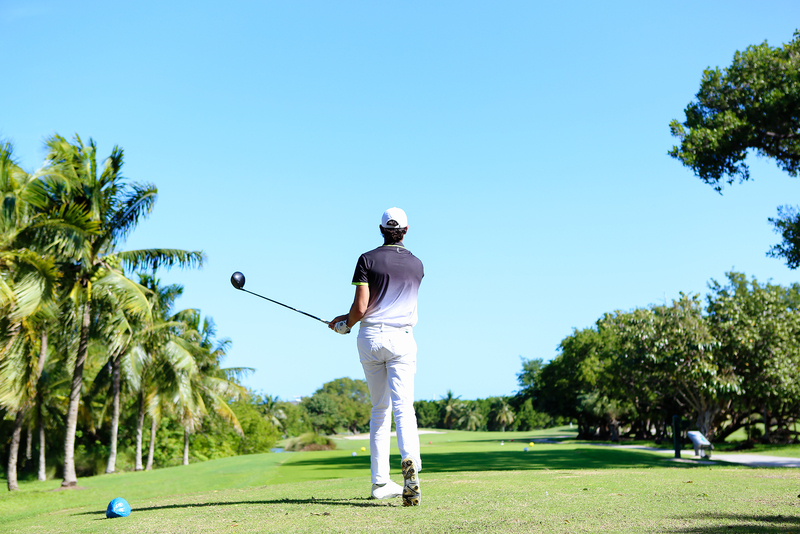 A golf vacation.” As this thought inevitably creeps into your mind, forget the passport and look no further than south Florida for your island getaway. 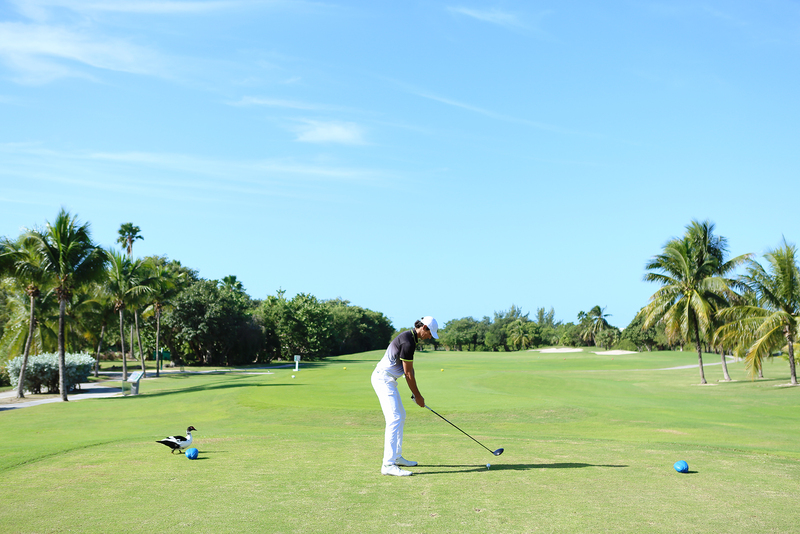 We recently made the trip to Key West, where we paired pool side relaxing with some carribean-style golf. 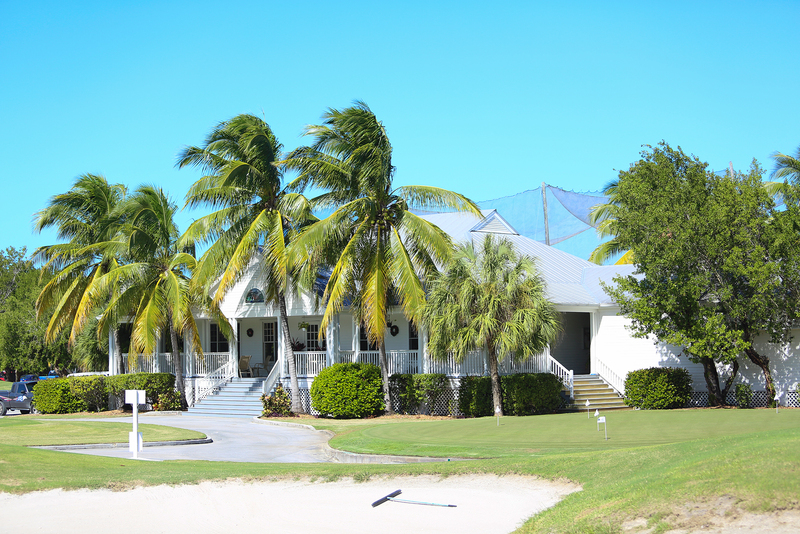 If you’re looking for convenience, there are daily flights directly into Key West airport. However, I’d recommend flying into Miami, renting a car and making the 3.5 hour drive through the Keys. This drive offers endless breathtaking ocean views, a glimpse of each island, and lots of great ocean-front seafood joints to grab a quick lunch along the way (sit dockside and try the lobster reuben at Keys Fisheries Market & Marina or grab a cup of organic coffee at Midway Cafe & Coffee Bar). 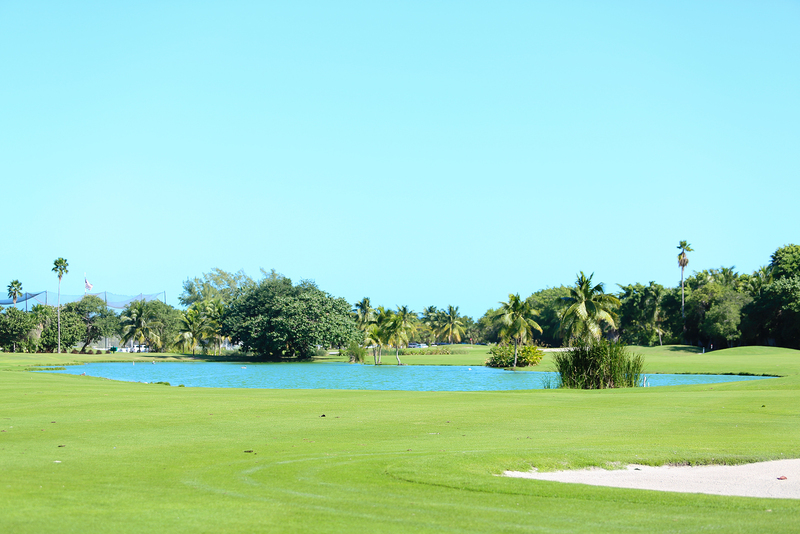 After a few days spent exploring Key West, we made the short drive from downtown Key West over to Key West Golf Club. 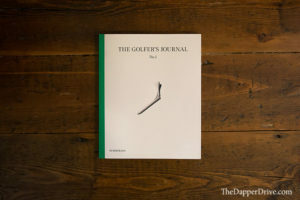 Opting for a morning round, we arrived at the club early where the friendly, laid-back staff greeted us with a smile and pointed us toward the first tee. 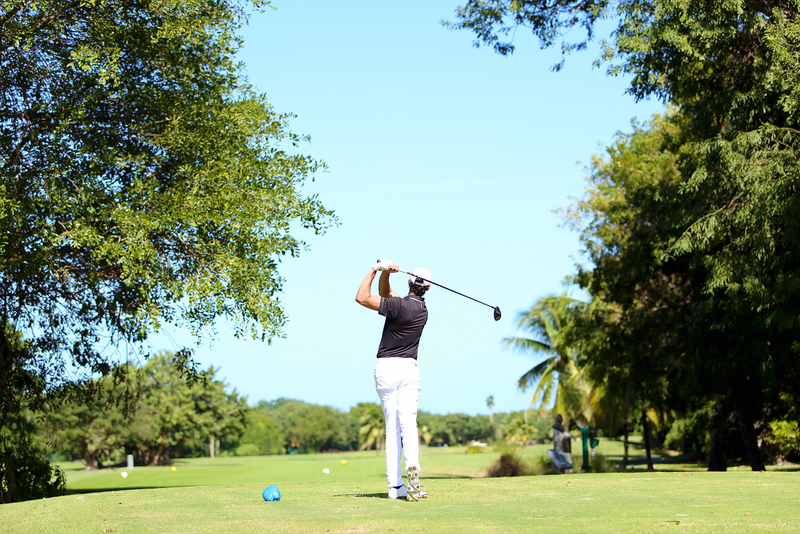 Our experience on the course left us wanting to spend the afternoon doing just the same – playing more golf at Key West Golf Club. Here are three reasons I know you’ll feel the same way. 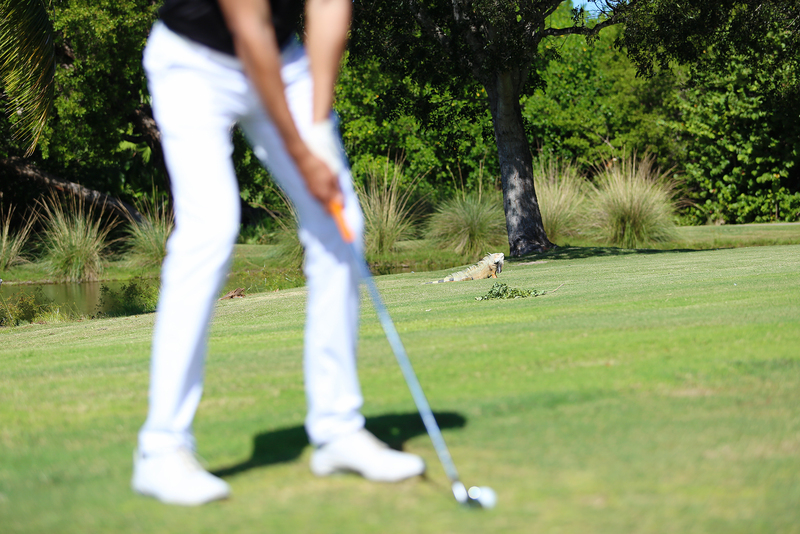 The minute you step onto the golf course, you know you’re playing island golf. 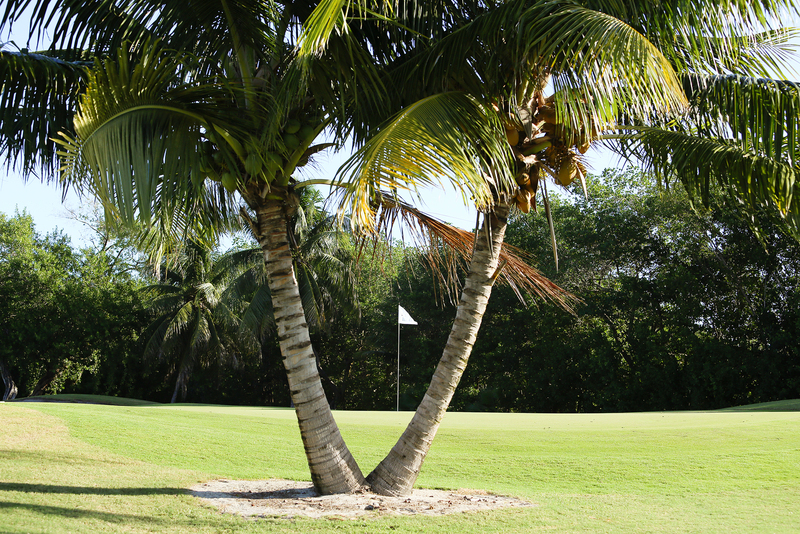 Tall palm trees, loads of island-style shrubbery, endless water hazards, lots of bunkers and plenty of mother nature’s favorite golf course defense – high powered winds (it was blowing 20-30 mph during our round) – serve as constant reminders that you’re on an island course. 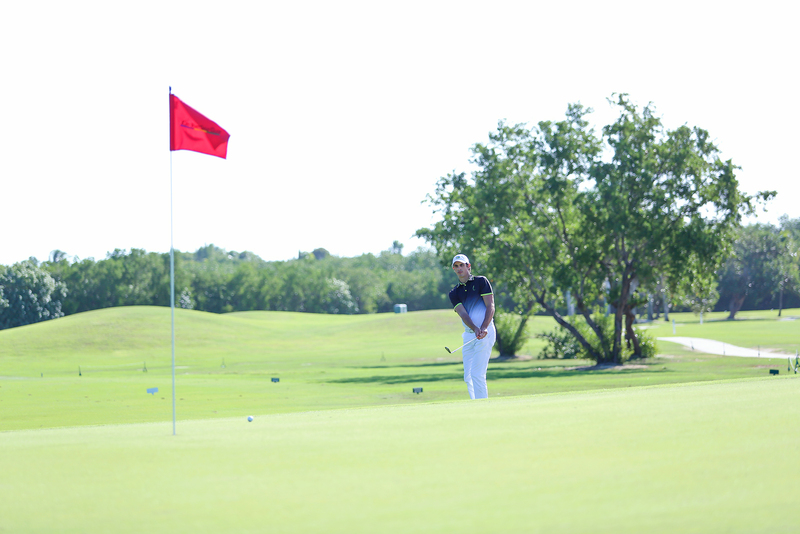 The course layout itself is a Rees Jones design, and measures just over 6,500 yards from the back tees. What it lacks in distance by today’s standards, it makes up for by way of shifting winds and the aforementioned water hazards. 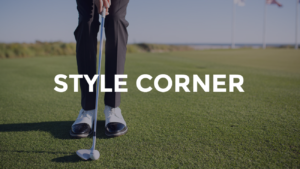 There’s a nice variety of dogleg and straight holes, some with generous fairways and others with demanding tee shots, which makes for a fun test of golf. 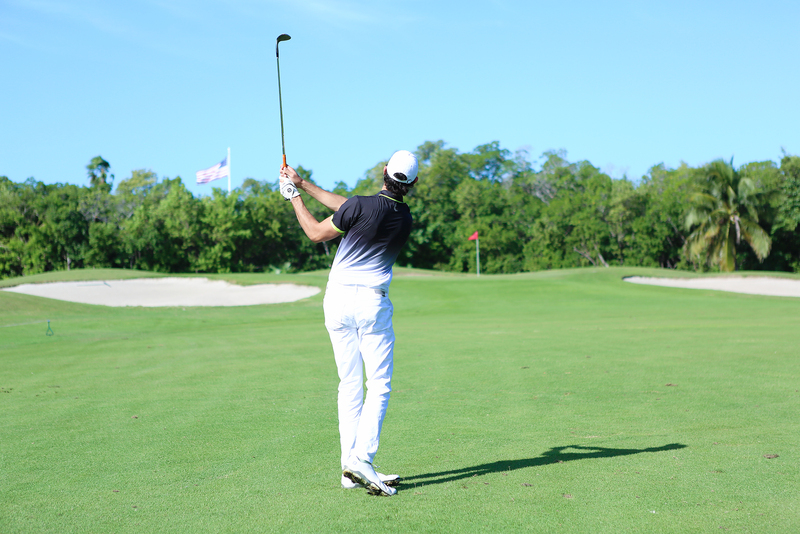 A few of my favorite holes include the 185-yard par 3 8th hole, appropriately dubbed the “Mangrove Hole,” given it’s played entirely over a field of thickly intertwined tropical mangroves. 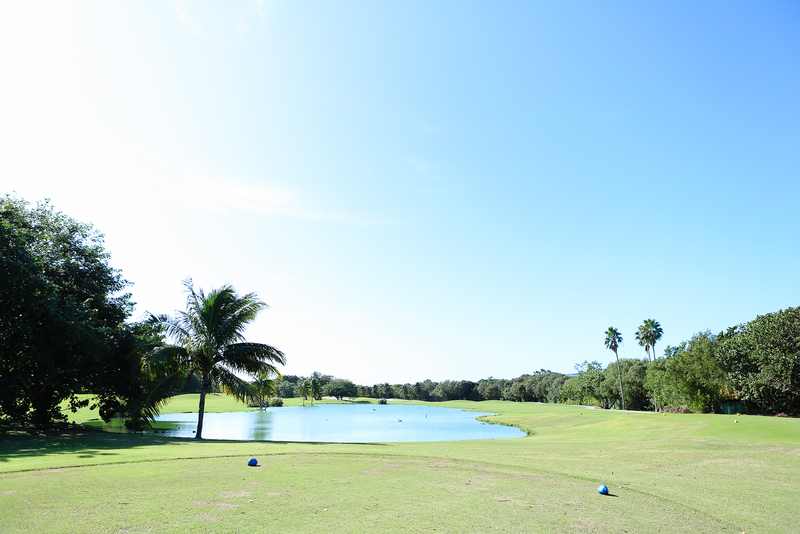 Also, the short 362-yard par 4 12th hole, which features a tee shot over a beautiful lake. 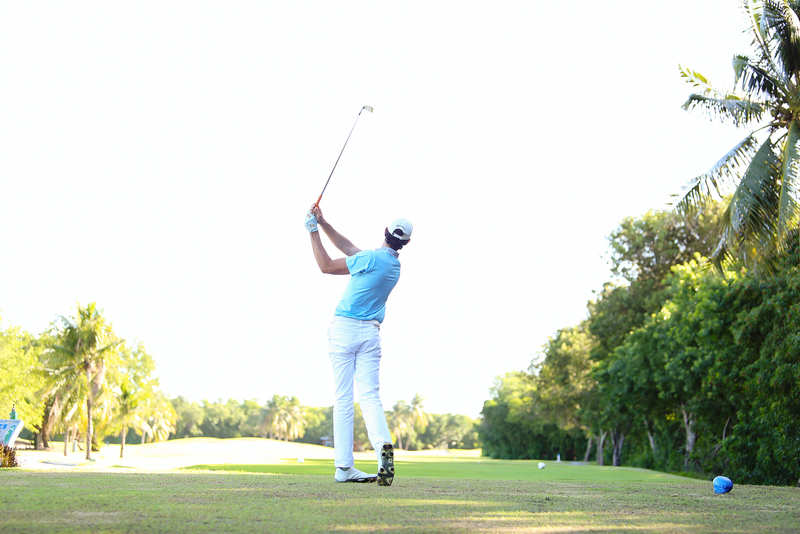 With the wind blowing behind you, take a rip over the lake directly at the green to leave a short pitch in. 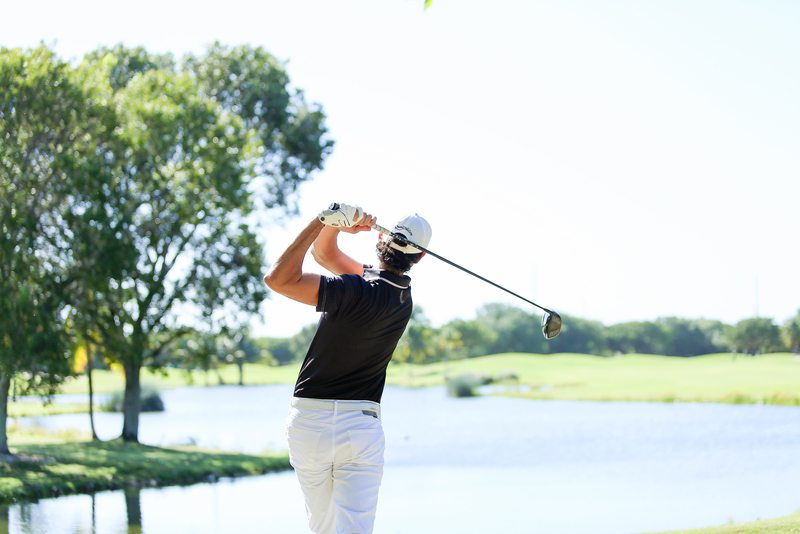 Lastly, the 564-yard 18th hole, a dogleg right par 5, presents a scenic finish and a good opportunity to end the round in style with a birdie. 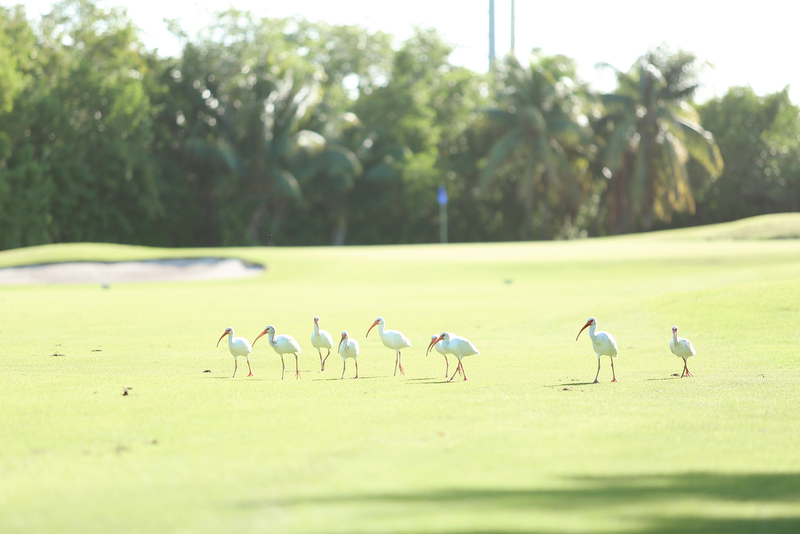 A unique feature of Key West Golf Club is that you’ll never find yourself alone on the course. At every turn, there are amazing wildlife out enjoying the scenic layout, too. 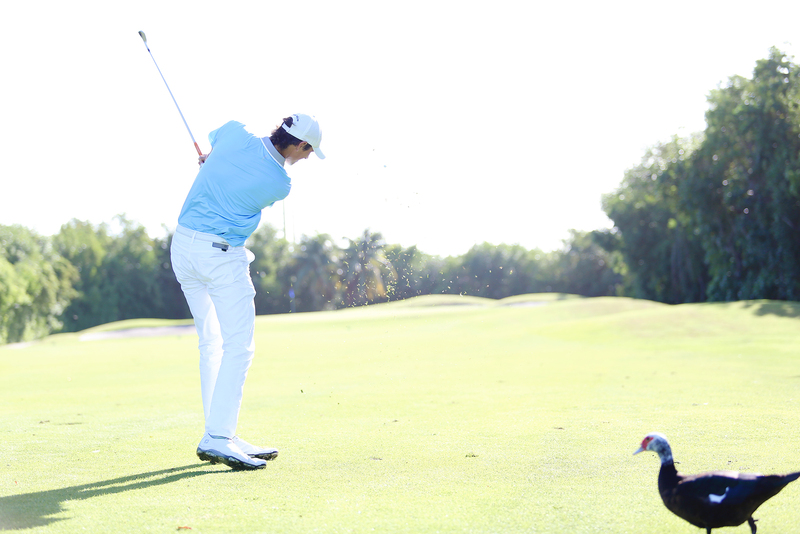 During our front nine, we encountered endless types of birds, including beautiful crane and many ducks that will mosey right up to you during your pre-shot routine! 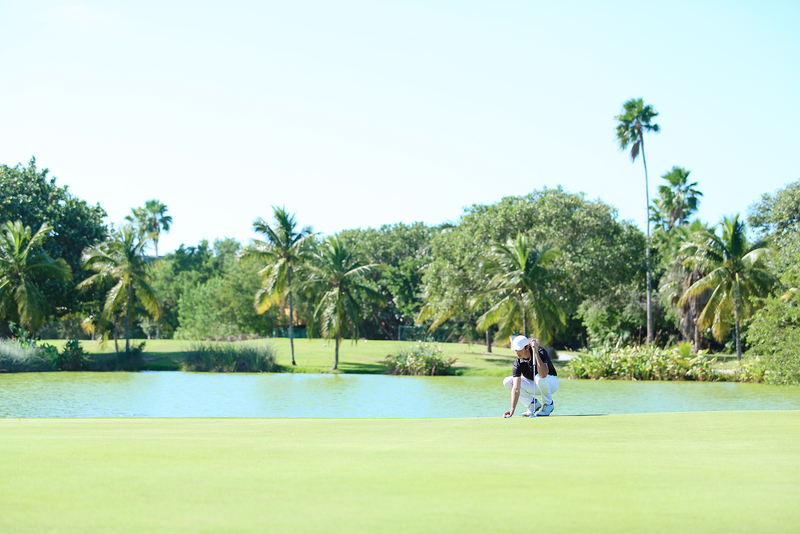 The wildlife really come alive on the back nine, with turtles lining the water and large iguana seemingly at every turn. 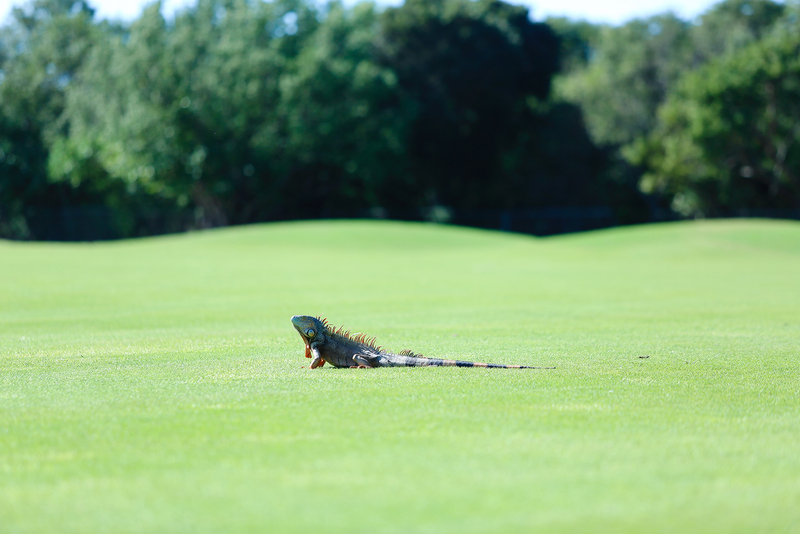 As I made my way to both the 15th and 16th greens, it felt as if I had a small gallery to watch me putt with about 10 iguanas surrounding each green. 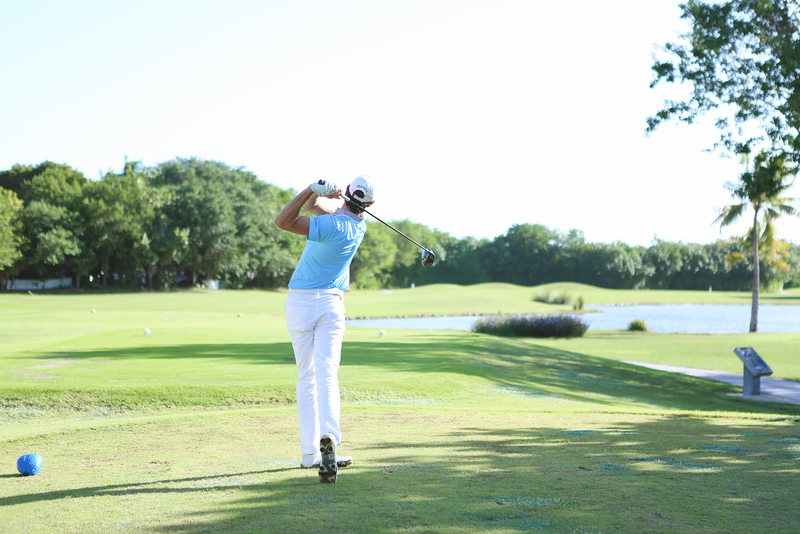 Book an early morning or evening round and you may catch a glimpse of tarpon during feeding time in the larger ponds. 3. It’s in Key West! 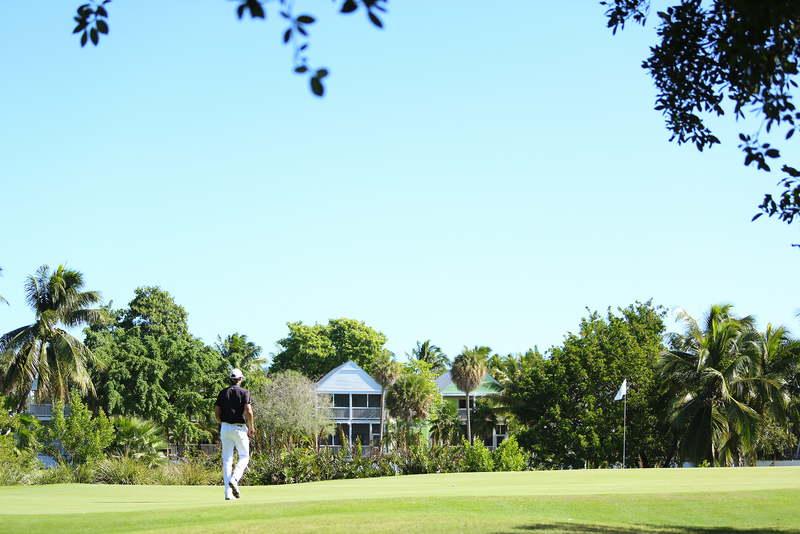 If the beautiful island landscape and solid course design aren’t enough, consider that Key West Golf Club is located in one of the most entertaining towns in the US. 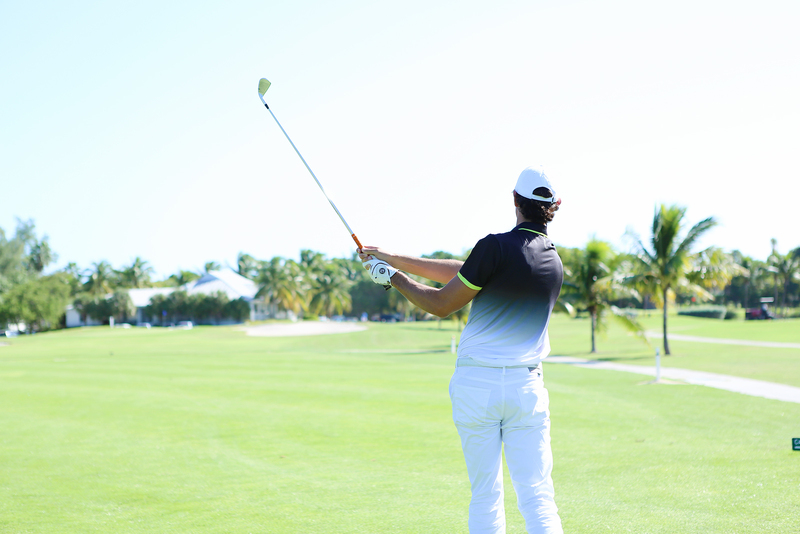 Whether planning a guys trip, bachelor party, a family vacation, or simply a getaway for the Mrs., Key West has endless activities for post round enjoyment. Rent a bike/moped and explore the city, grab the sunscreen and check-out Smathers Beach, try one of the many water front restaurants, or simply pop in-and-out of the bars, shops and restaurants on Duval Street (the frozen drinks at Fogarty’s/Flying Monkey Saloon are a must). There’s always a self-made adventure to be had in Key West. 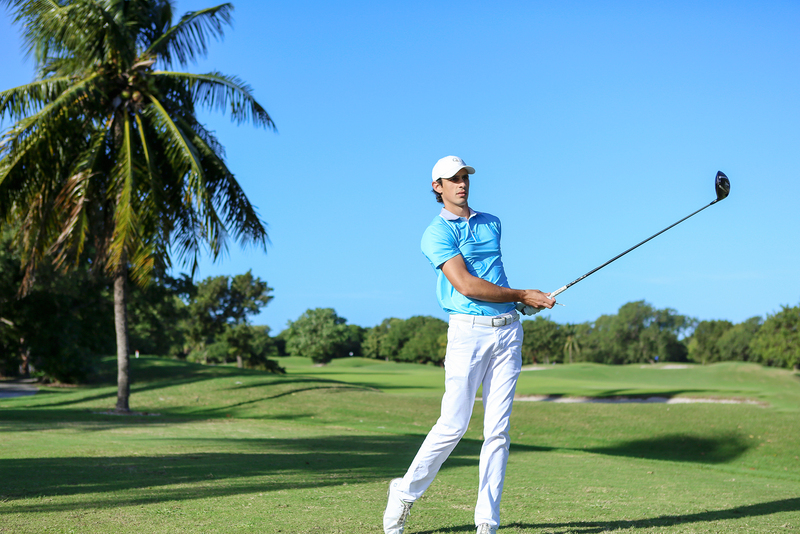 As the holiday’s come and go, and you find yourself searching for a winter escape, look no further than Key West, Florida for endless fun and a golf course that won’t disappoint. 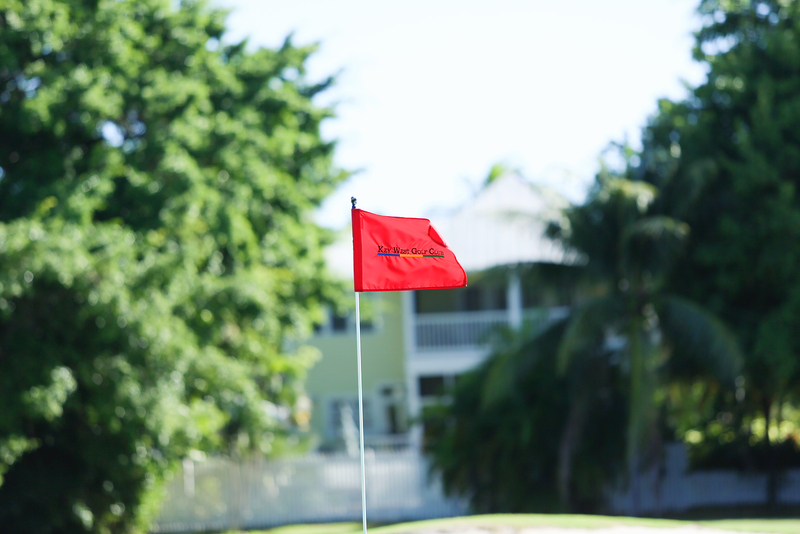 Oh, and don’t forget to tell the staff at Key West Golf Club that The Dapper Drive sent you! 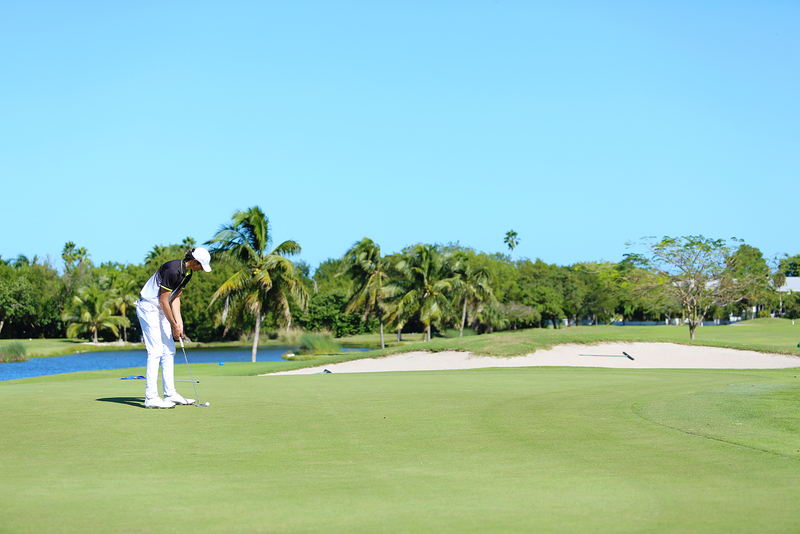 Looks like a great destination to play golf and vacation. 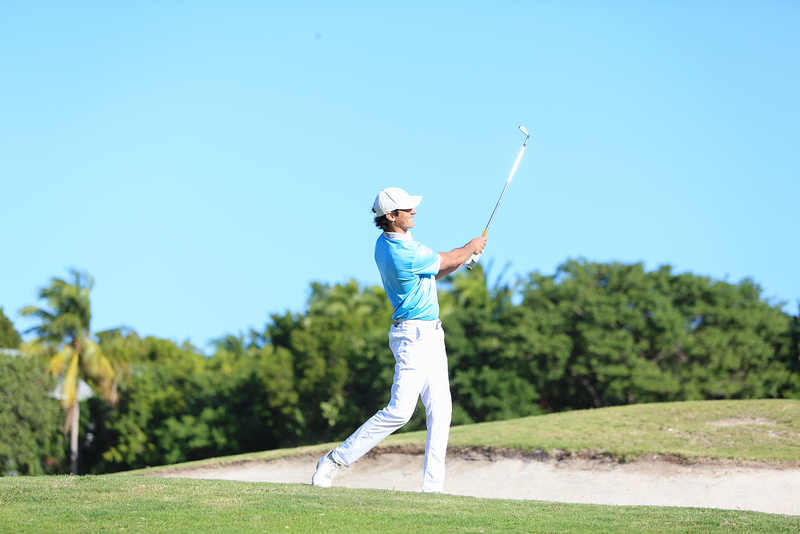 Keep working hard……Looking forward to the family getting together at Christmas! Love you guy’s???? I loved this post as it brought back wonderful memories of our vacation together in Key West.